Happy Friday and welcome to the Friday Link Party! 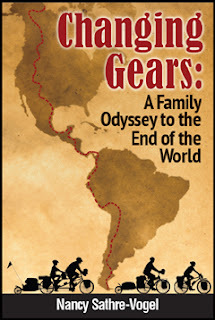 three years biking through North and South America. that tastes as good as the real thing! 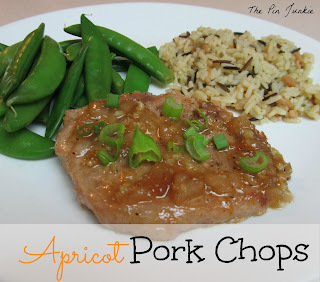 I also made yummy apricot glazed pork chops. They're quick and easy to make and perfect for a weeknight dinner. 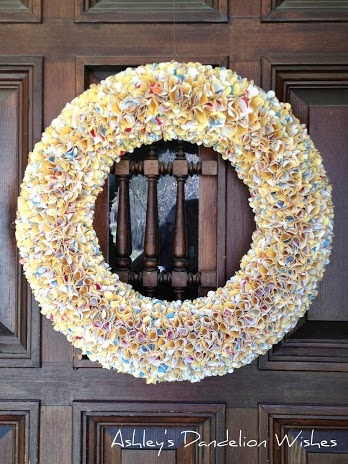 with just paper, foam, and a hot glue gun. 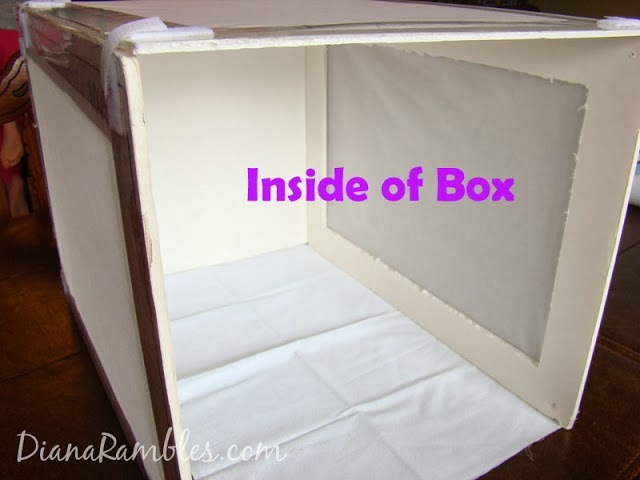 Diana from Diana Rambles made her own collapsible light box for only $10.00. Thanks for hosting great features. Hi! Linking up and following you via GFC! Thanks for the party! Thanks for partying with us Marisa! Thanks for hosting & featuring my lightbox. It's gotten much more attention than I thought it would. It's not very pretty, but people like the functionality of it. I've pinned & tweeted this post and put the button on both my sidebar and the actual post. I've seen tutorials on a few other blogs on how to make light boxes. I pinned one and was planning on making it for myself. My husband bought me one for Christmas instead. I've used it a couple of times and really love it! It's kind of small though, so I might make one for photographing bigger items. Thanks for sharing yours! Thanks Debbie! You're so sweet! Thanks for joining the party! Thanks for hosting again this week for us :) Always fun to come over and link up with you and then to see what you link up with me @The Weekend re-Treat!. 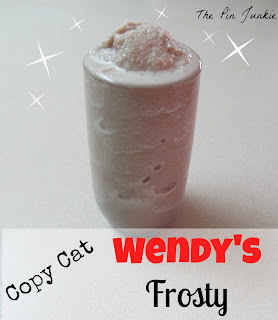 Saw that yummy Copycat Wendy's Frosty and I think I'm gonna have to give it a try for sure! Thanks for hosting, I'm hopping over to your pinterest site right now! Thanks for hosting! This is my first time at the Friday Link Party and loving it. Will definitely be back! Thanks for joining the party Sharon! OMG! I love Pinterest but never have time to make anything...mostly because I know if it says it only takes an hour, it means it will take me 3. 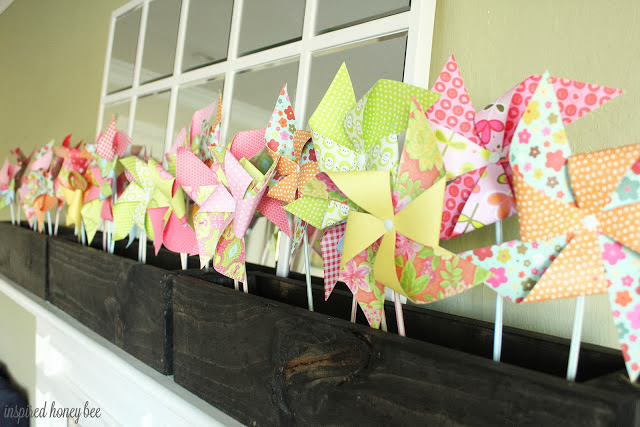 But I LOVE those pinwheels and now I want a Wendy's Frosty! Ha-Ha! That's so true! Sometimes "easy" projects take longer than you think they will. That happened to me this weekend! Thanks for stopping by Lisa!